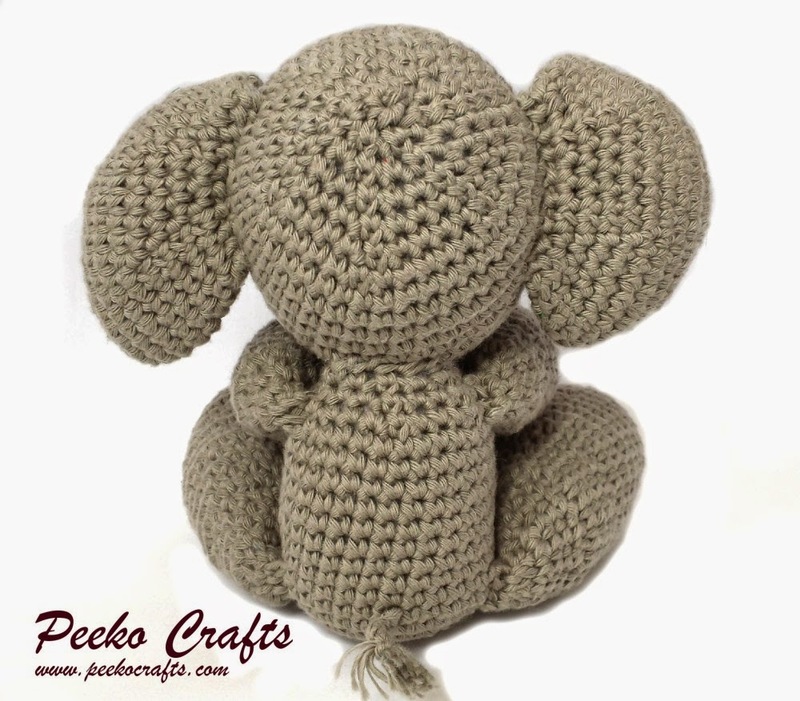 Louie’s over-sized ears and limbs really add to his cuteness (and squishability) and who could say no to those eyes? 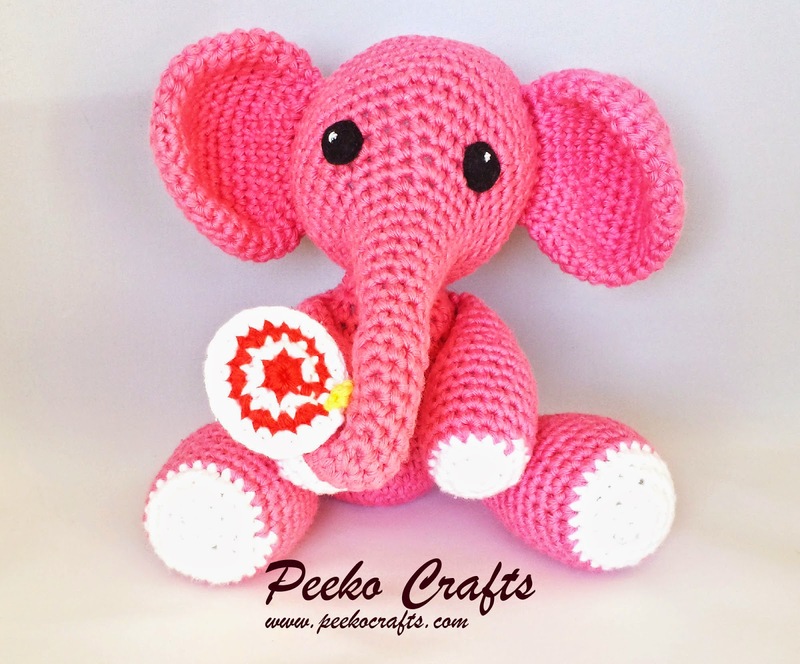 Soon after I made the original Louie I had an order for a pink Louie, who I named Lola (just so Louie wouldn’t be having an identity crisis) I’m looking forward to creating some more colourful elephants soon – yet another reason I love Rico Creative Cotton, the range of colours is absolutely wonderful! 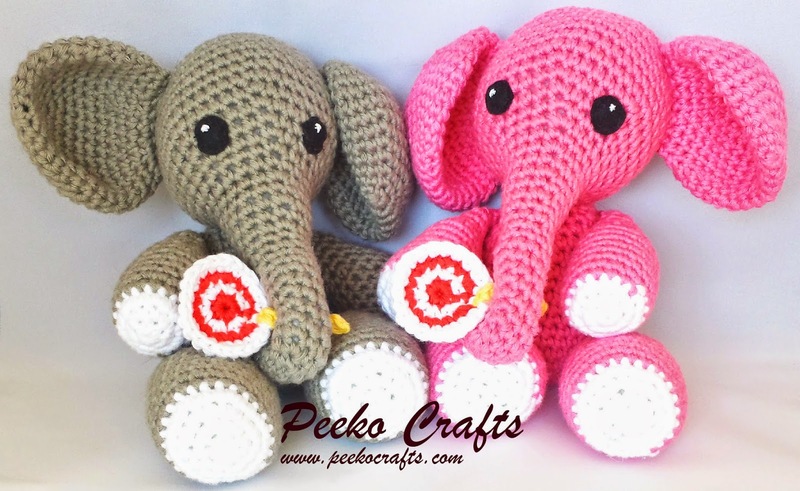 The finished Louie and Lola toys are available from the Etsy shop since last week and the pattern has just been released today! 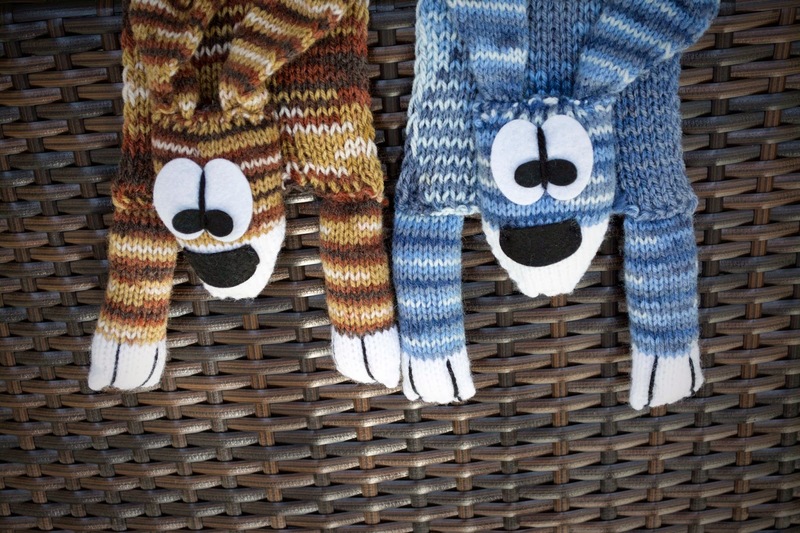 You can purchase it from Etsy, Ravelry and it will be available on LoveKnitting in a few days. 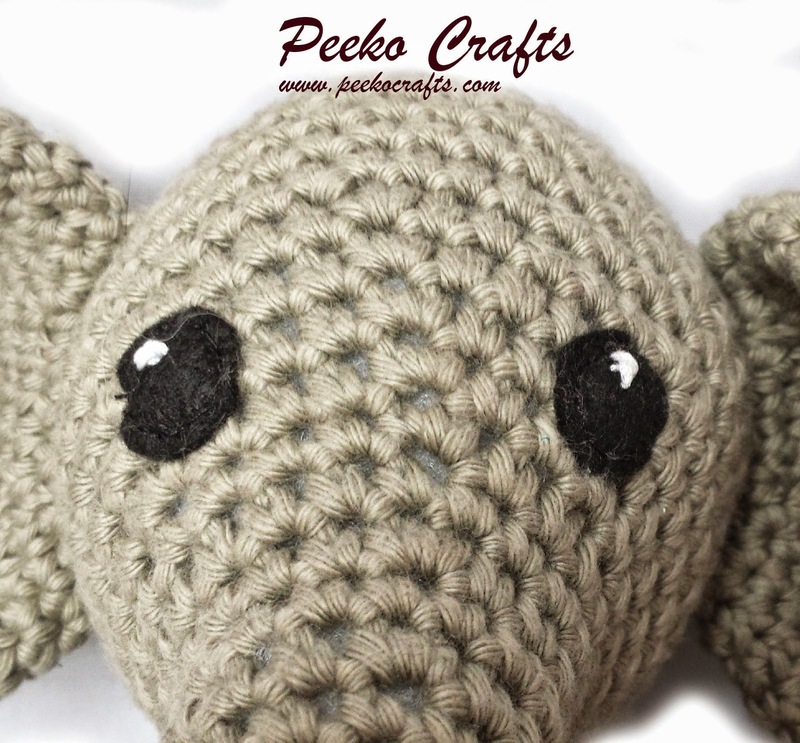 Here’s a couple of photos from my wonderful pattern testers who’ve already made their own Louie the elephants! 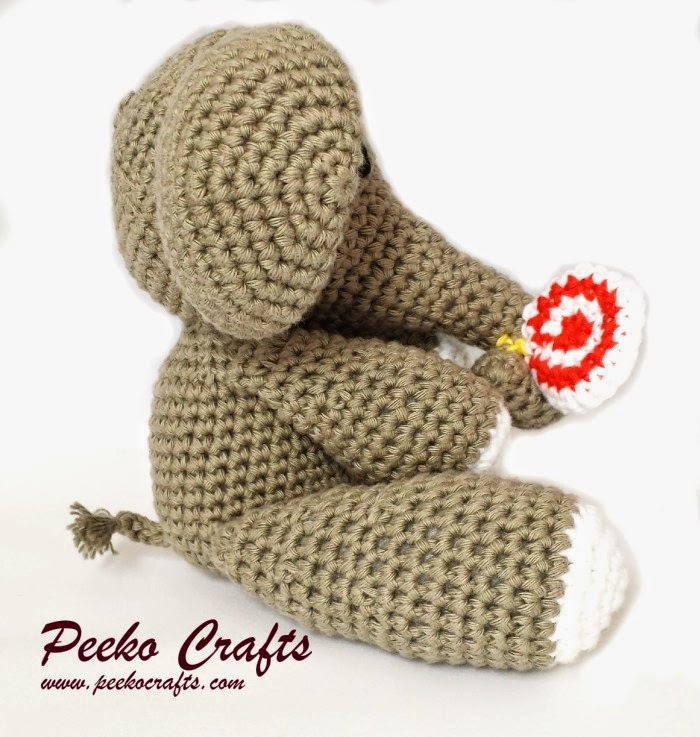 Thanks to Aimee for sharing her lovely blog. 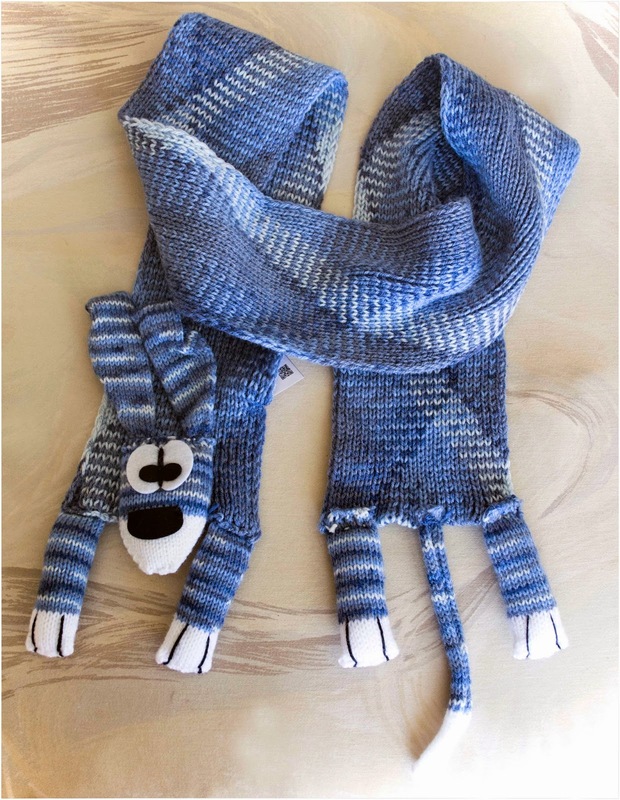 This scarf kit comes in a lovely blend of colour ways with easy to follow instructions. 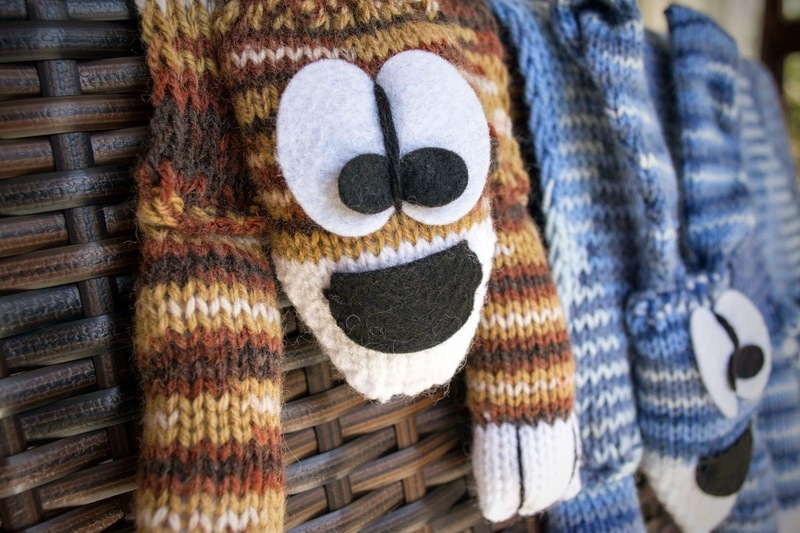 The head, legs and tail are already made up, just ready to sew on when the scarf is completed. The amazing thing about this kit is if you start to knit from the outside of the ball of wool you will get one effect, if you work from the inside of the ball the effect is different. There are four different colour ways available. An ideal gift for child or adult and these kits, which come in presentation boxes, are suitable for all level of knitters. So you are in the middle of a row of knitting and you come across a knot in the yarn!. We decided to look a little deeper into this. Knots in yarn are a natural occurring problem. This is mostly due to the length of the staple. During spinning there is a process for joining fibres together called the weavers knot. As you can imagine during the process of spinning the fibres will naturally thin out which means this particular 'knot' or 'joint' is then used to reconnect the yarn. To find out a bit more on this subject I spoke to Mr Frank Malone from Tivoli Spinners an Irish yarn company based in Cork. 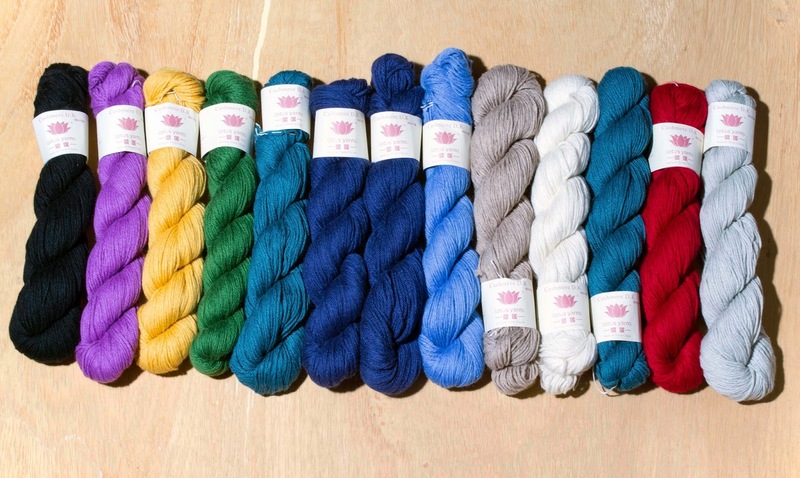 Tivoli has been serving knitters with top quality yarns for years. Tivoli Spinners was established in 1973 and is one of Ireland's best known yarn manufacturers. ''Tivoli offer a variety of yarn qualities from 100% pure wool, woolblends, 100% cottons to man made fibres. 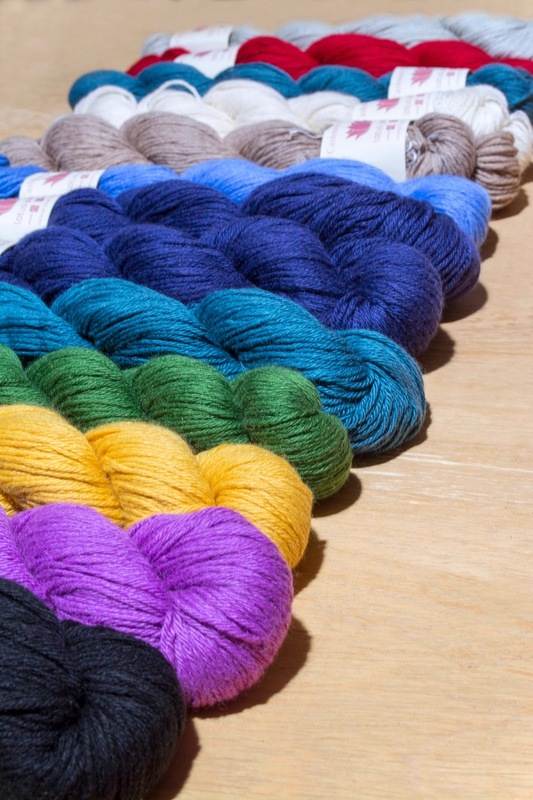 Their yarns range from Double Knitting, Aran and Chunky through to Super Chunky. Frank is an industry expert in yarn manufacturing having used a spinning machine himself, you can take it from us he knows what he's talking about. Q). What would be an acceptable amount of weavers knots in terms of industry standards? A). You could have ten balls of yarn that will not have any knots. An important point is that knots do not occur in every ball. The industry standard is up to three of these knots. Q). 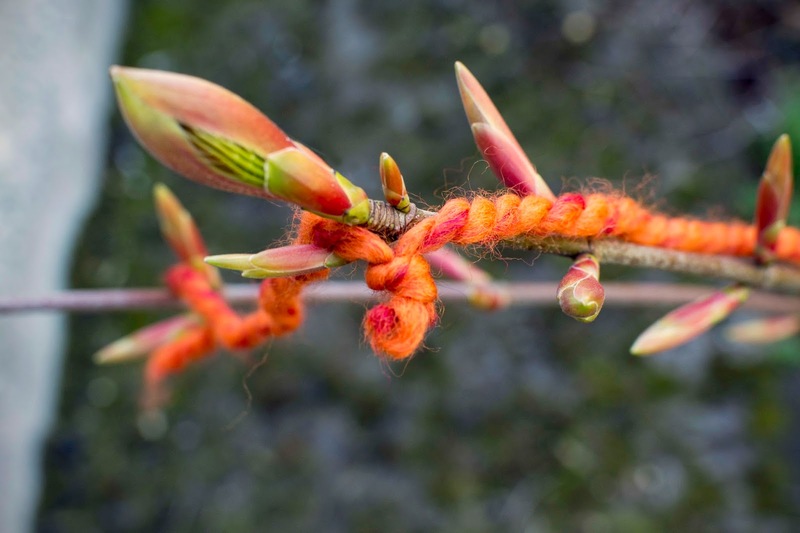 What should a knitter do if they discover one of these knots? A). 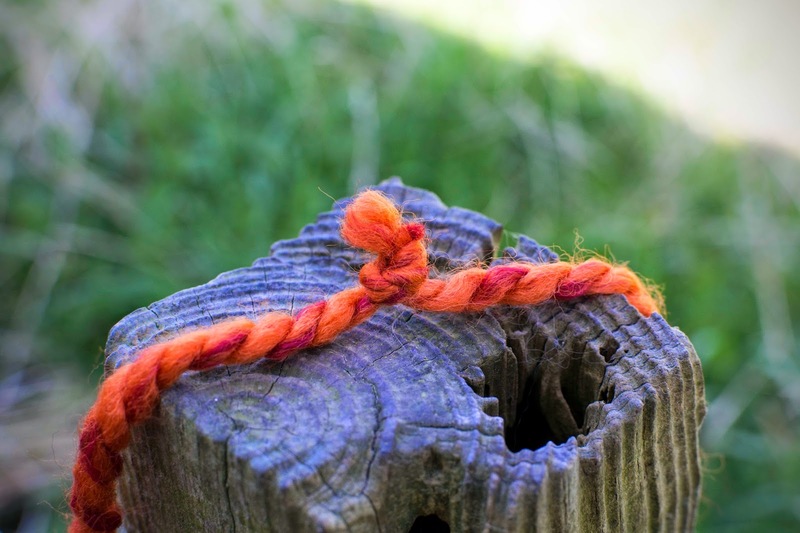 All knitters are going to have knots anyway when joining a new ball, some will cut out the original knot as they may be very good at their own weavers knot. It should be pointed out that its a good practice to learn this joining process. Q). 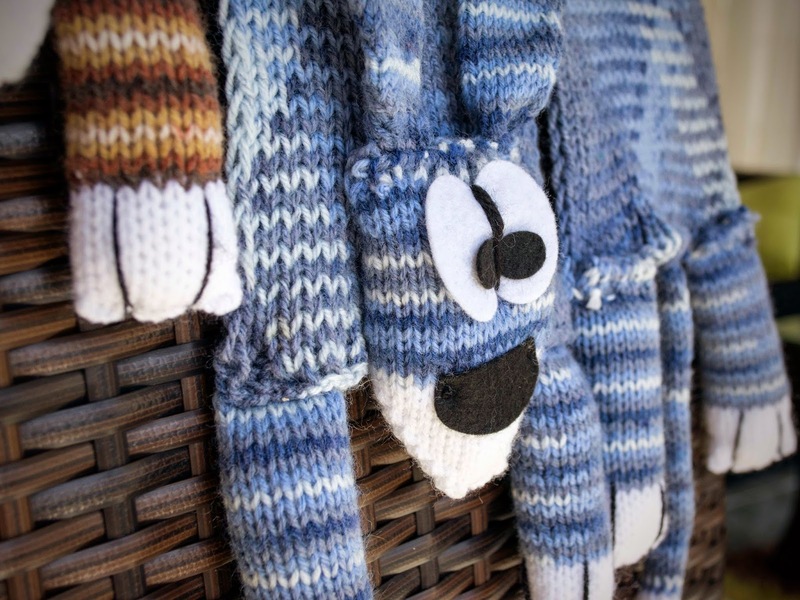 Is it possible to ensure a customer a ball of yarn will have no knots at all? A). If we could guarantee each ball of yarn knot free, then that would be a very costly ball of yarn. So in reality there is no guarantee'. 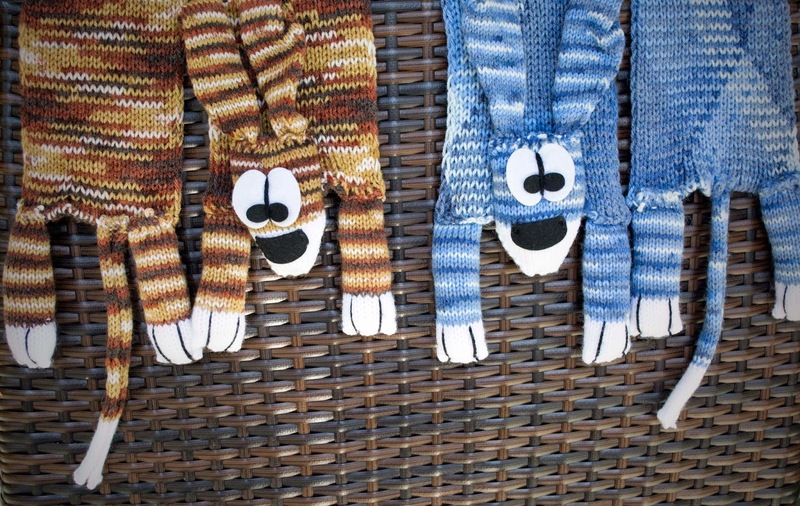 So to all knitters and crocheters out there, knots are here to stay! A lovely conversation I had with Frank from Tivoli Spinners. 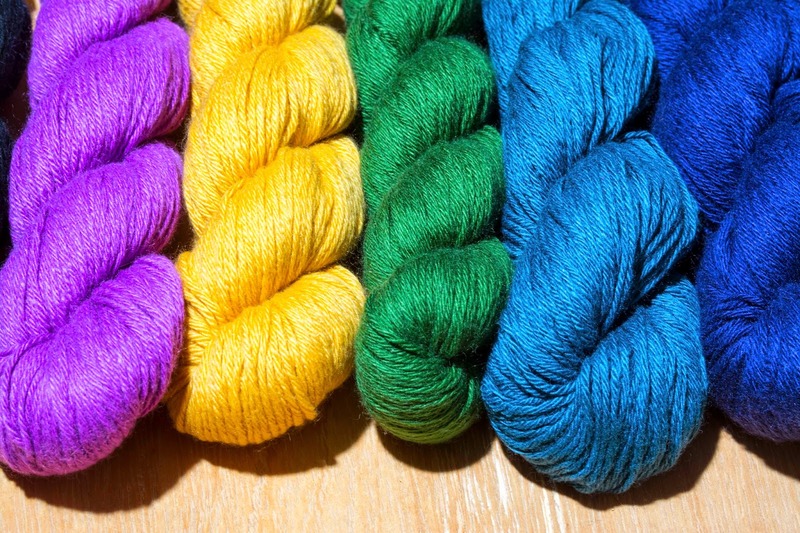 Some really interesting points about the whole knots in yarn topic. I hope you find this useful in your understanding of the yarn spinning process. Thank you to Mr Frank Malone for taking the time to chat to me. Have you ever wondered why cashmere clothing is so expensive? The wool is collected from the animals natural shedding period once a year. This is when the wool is separated from soft to coarse, the soft wool is used for cashmere. This process removes deposits such as dander and vegetation, it is then washed and ready for the next step. The wool is spun into yarn which is then sold for knitting and weaving. Cashmere is the undercoat or fleece from a specific goat from Asian countries. Types of goat producing cashmere are the Pygora, Nigora and the Angora goat. The texture is extremely soft and dense which makes an excellent insulator against the harsh climate in which the goat lives. It has been said attempts to raise this breed of goat in other regions has failed, making this a thriving business in Asian regions of the world. This wool is harvested only once a year which makes this wool expensive, for example a lady's jumper may require the wool from three to four of these goats increasing the cost of an item crafted in this yarn. 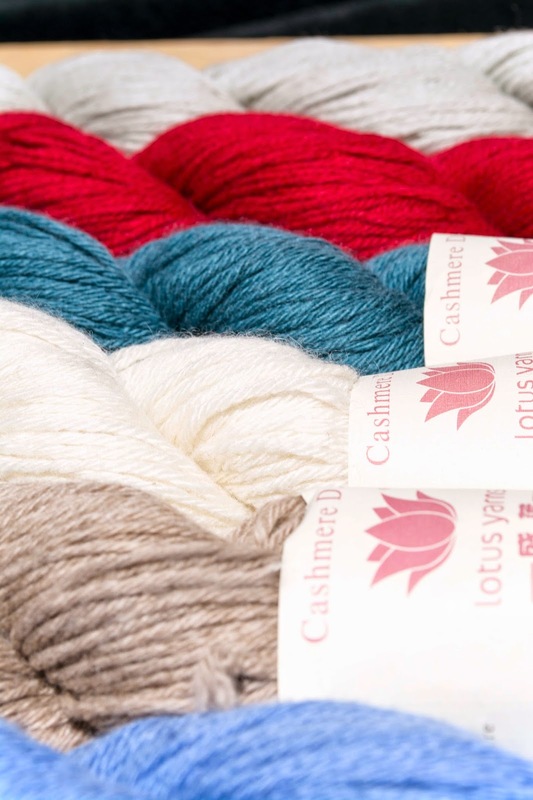 Cashmere can be used in various products such as scarves, hats, jumpers and coats. Yarn from Cashmere usually is harder to care for than regular yarns such as sheep, washing instructions are recommended to be delicate. So the next time you are considering purchasing cashmere remember how rare this fiber is. 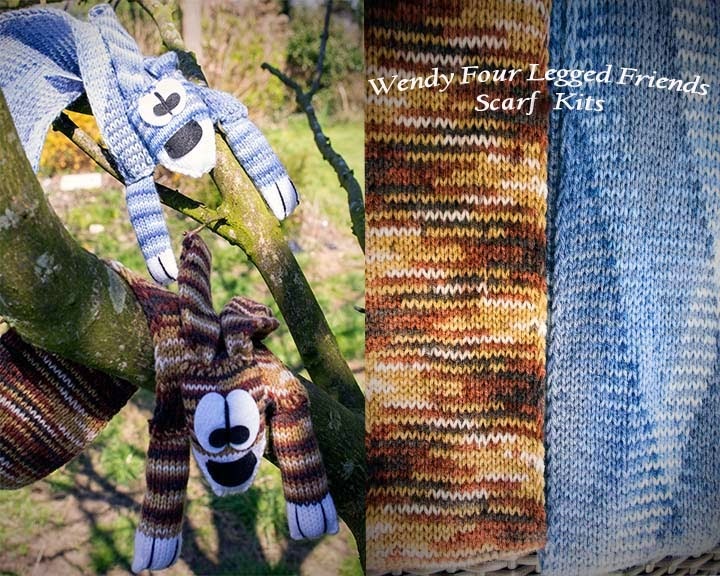 Our OnLine Wool and Yarn Shop, shipping worldwide. 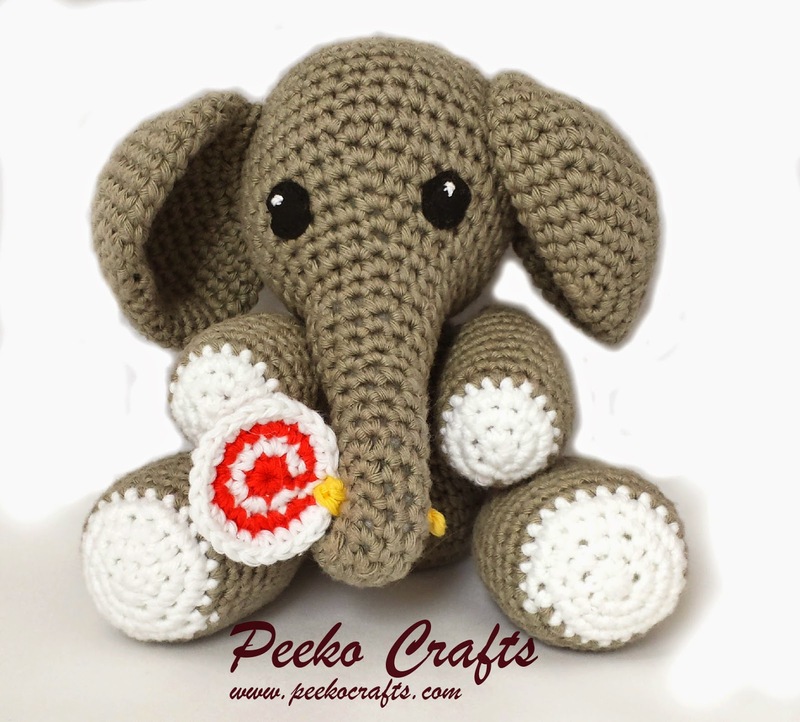 Can I use a different yarn?